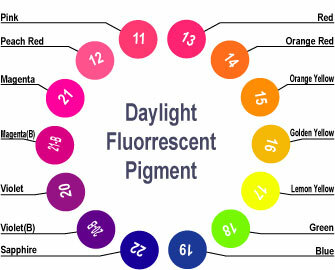 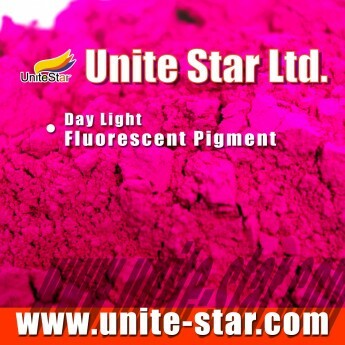 HB series florescent pigments are a family of environmental friendly liquid pigments launched by the company. 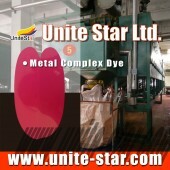 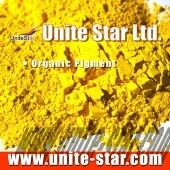 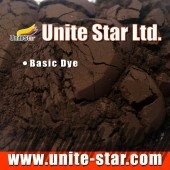 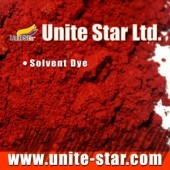 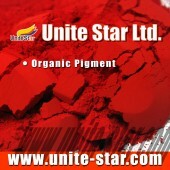 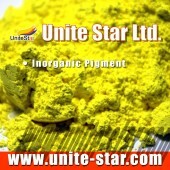 They offer superfine particle size, intense fluorescence, and good dispersibility. 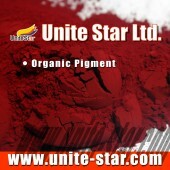 According to the SGS test report, there are not formaldehyde, heavy metals, APEO and any of the 23 aromatic amines prohibited, enabling the compliance with EU environmental requirements. 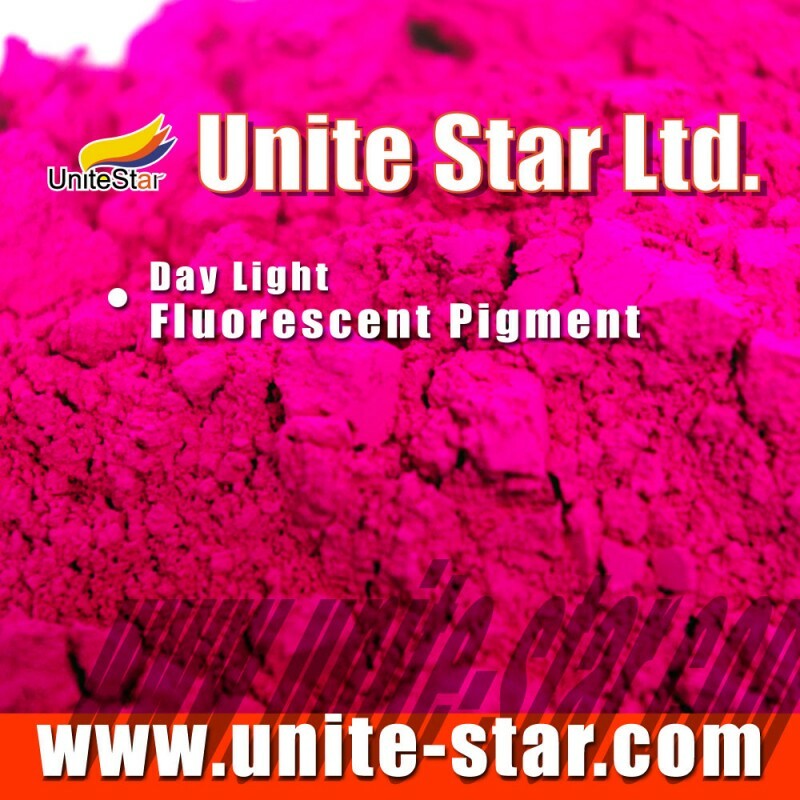 Widely used in water-based coatings such as textile printing color pastels, water-based inks, water based paints, as well as fluorescent pens and advertisement inks due to their fine particle size.